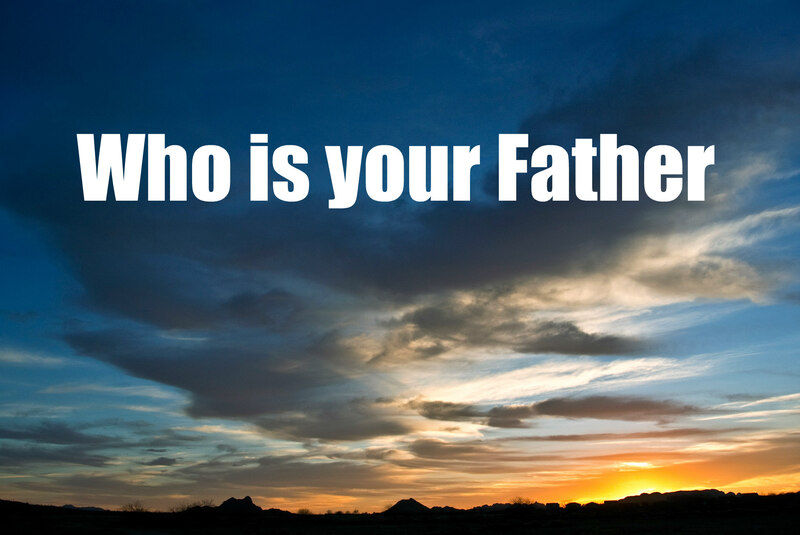 The bible teaches there are three fathers we encounter in our life. There is our earthly father, and the other two are a matter of life and death when depending on which one you serve. Jesus did not mince words when He was speaking with the Jews who were seeking to kill Him, but it was when they said Abraham was their father that Jesus had to let them know if they were Abrahams seed they would not be seeking to kill Him and explained they were of their father the devil! (John 8:33-47),(1 John 3:7-11). As christians we know our Father in heaven disciplines us for our own good just as our earthly father did, but His chastening in the end of our life allows us to inherit heaven and to abide with Him for all eternity(Hebrews 12:9-11). 9 Furthermore we have had fathers of our flesh which corrected us, and we gave them reverence: shall we not much rather be in subjection unto the Father of spirits, and live?10 For they verily for a few days chastened us after their own pleasure; but he for our profit, that we might be partakers of his holiness.11 Now no chastening for the present seemeth to be joyous, but grievous: nevertheless afterward it yieldeth the peaceable fruit of righteousness unto them which are exercised thereby. I was blessed to have my father for a short time, and when I married could not have asked for a better father in law! For those who may have not had a good father just know God is a heavenly Father on which you can depend, for He knows you heart and mind and every need, and is one who truly loves you with an eternal love. Hear O Israel; the Lord our God is One Lord. For there are Three that bear record in heaven. Father, Word and Holy Ghost. These three are one. Father in the name of Messiah, I pray that you would be glorified in your sons and daughters. Holy Spirit fire fall on us. The blood of Jesus has overcome the ancient Dragon.